From Series: "Real Wisdom for Real Life"
Wise teaching from ancient times which is profoundly relevant today. Looking at wisdom from Ecclesiastes. 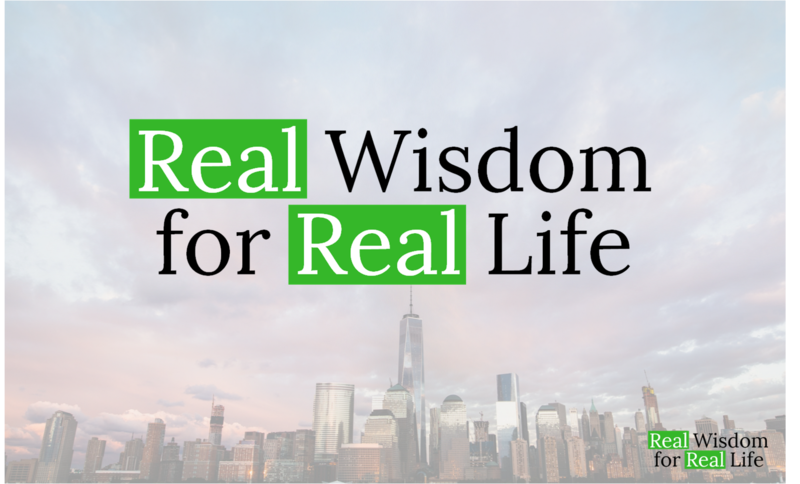 More From "Real Wisdom for Real Life"